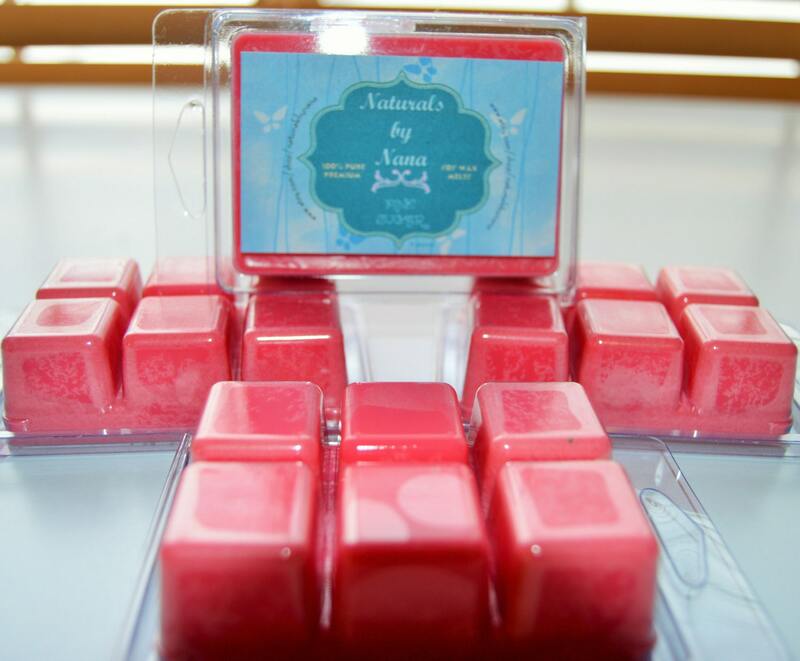 You can have wax melts / tarts made in any of our 600+ fragrances. If you prefer a different fragrance than the one listed just let us know what you would like in the comments section when you are checking out. I purchased from this shop because of the great reviews but unfortunately I didn’t have the same experience. The “expected ship by” date came and went and I had to send two emails requesting an update on the status of my order before anyone responded. When I did get a response from the “office manager” she said she would check on my order right away. I never heard back & emailed again. This time the response was from a different person in the “warehouse” and finally got a tracking number 8 days after placing my order. I understand that things happen, but communication goes a long way in this kind of situation! The wax melts smell great, but I won’t be ordering again. Great smelling and long lasting!! Will buy again! I can't believe how fast this was shipped! Smells delicious! Great prices too!